The Department of Health, NHS England and the NSPCC have joined forces to support more frontline health practitioners to seek the information and support they need to tackle female genital mutilation (FGM). The HSCIC reported that 3,963 newly identified cases of FGM were reported nationally between September 2014 and March 2015. The three organisations want to ensure that all frontline health professionals are confident about the appropriate action and feel supported to take action to prevent this abuse from taking place and support victims. Commenting on the new initiative Public Health Minister Jane Ellison said: “We must do all we can to help NHS staff protect girls and care for women who have suffered FGM. Find out about our latest health events here. The NSPCC’s FGM helpline practitioners have received new training, supported by the Department of Health from FGM specialist midwives as part of the Department of Health’s national FGM Prevention Programme aimed at supporting health professionals to care, protect and prevent FGM. The initiative has been developed to provide health professionals who are directly working with women and girls that may be at risk or have been victims of FGM, with a dedicated 24/7 team of advisors who can discuss the often complex circumstances surrounding cases of FGM. Since launching at the end of June 2013, the helpline has received nearly 700 contacts from the public and professionals with concerns about FGM. 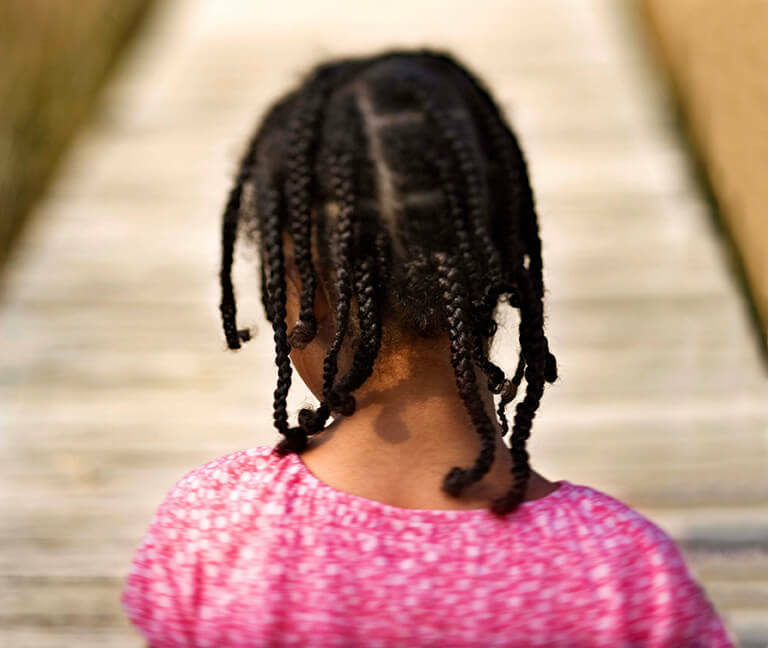 If you are uncertain about what to do in relation to a suspected Female Genital Mutilation (FGM) case - the NSPCC FGM helpline (0800 028 3550 / fgmhelp@nspcc.org.uk) can provide you with advice and support.